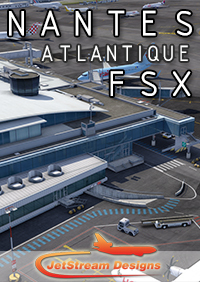 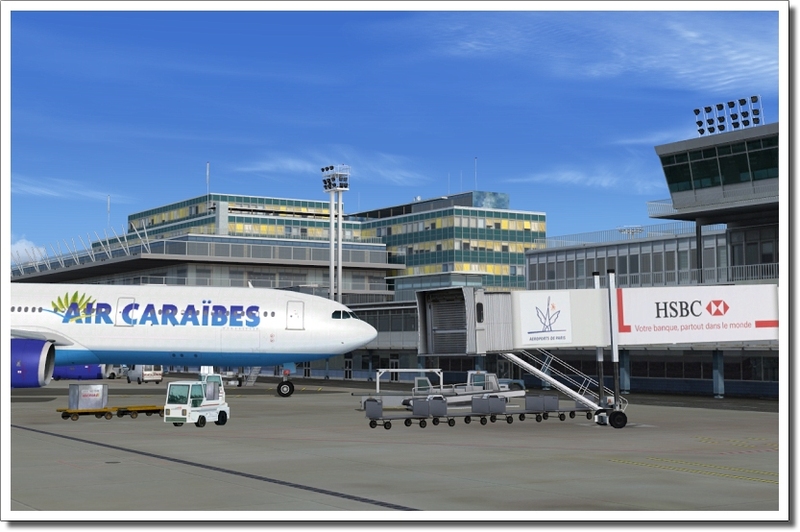 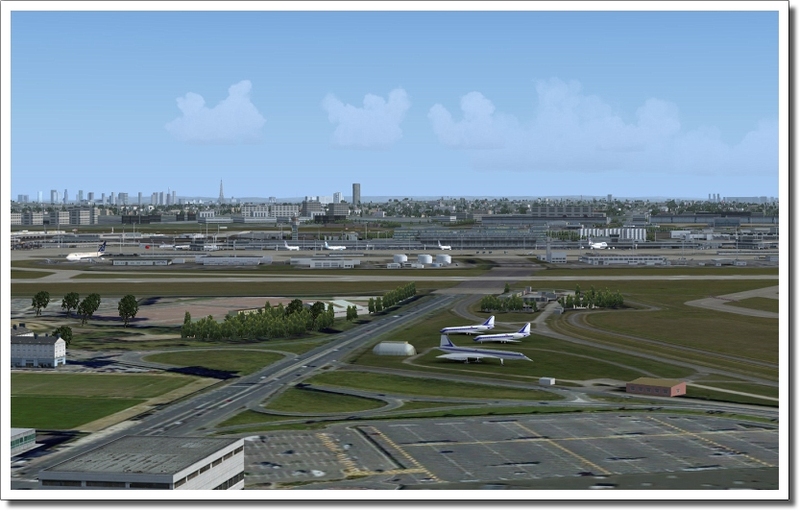 This scenery is another great addon to FSX. 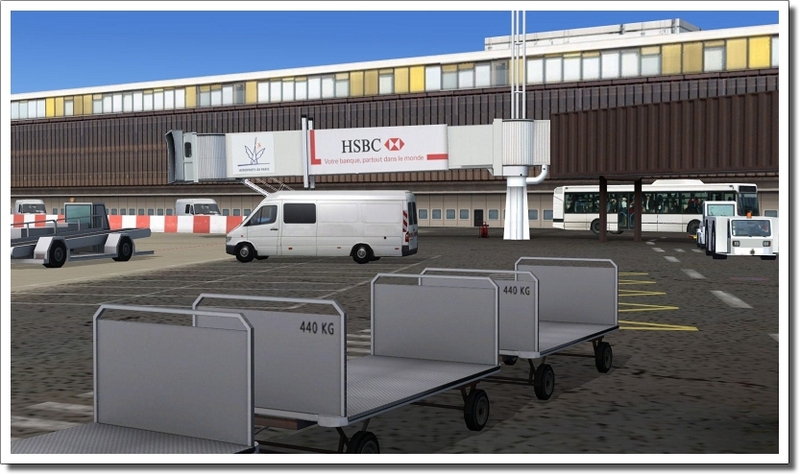 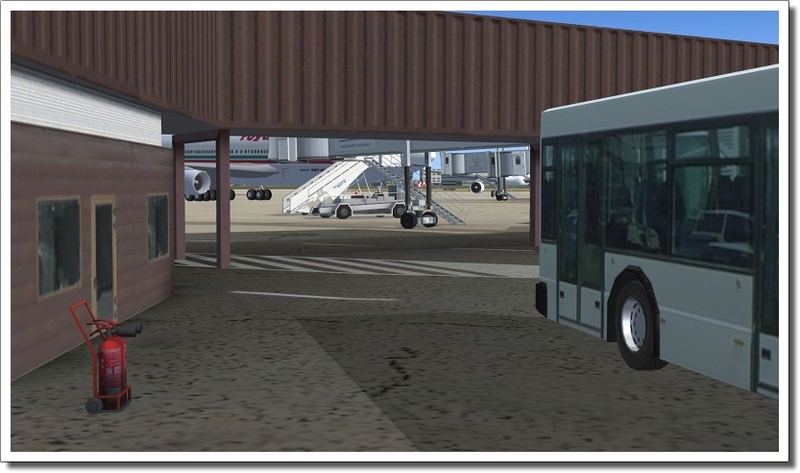 The airport is highly detailed with many moving parts: buses, trains, baggage carts and more. 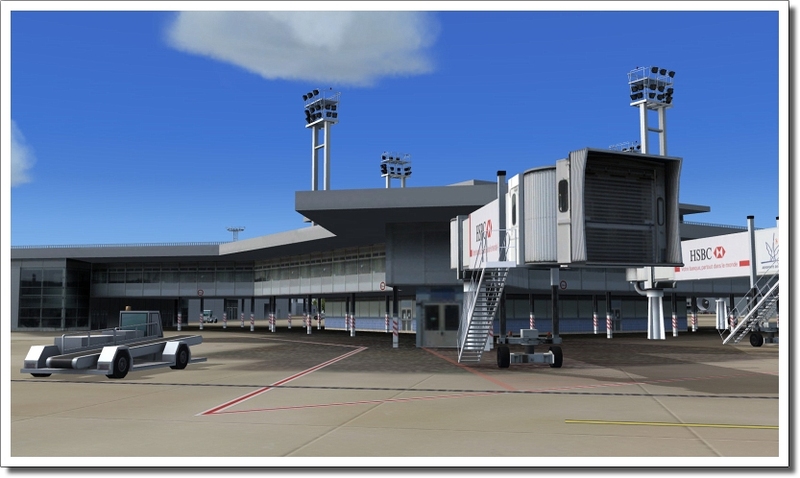 (Note: the jetways don't move, unfortunately.) 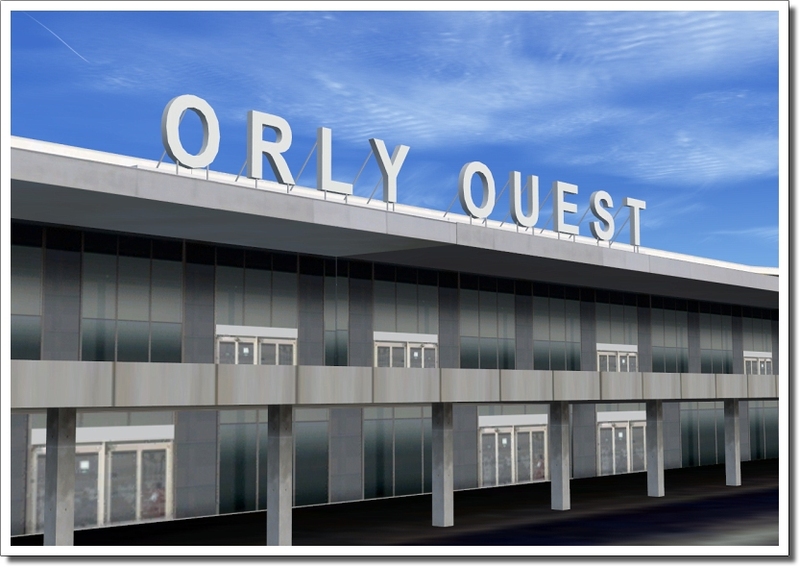 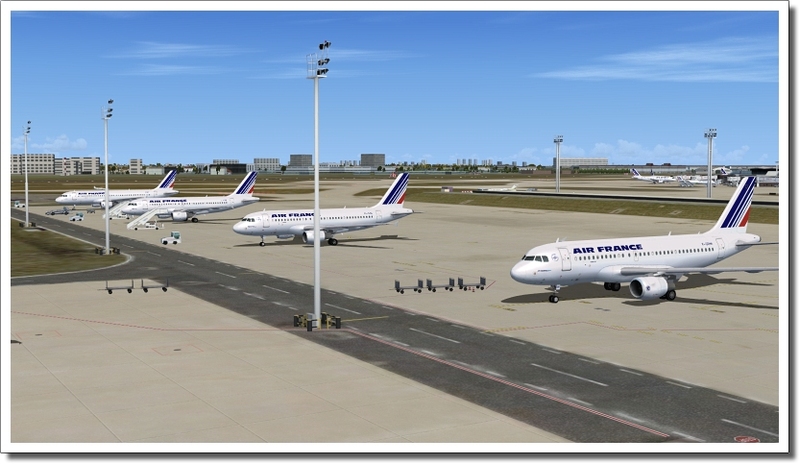 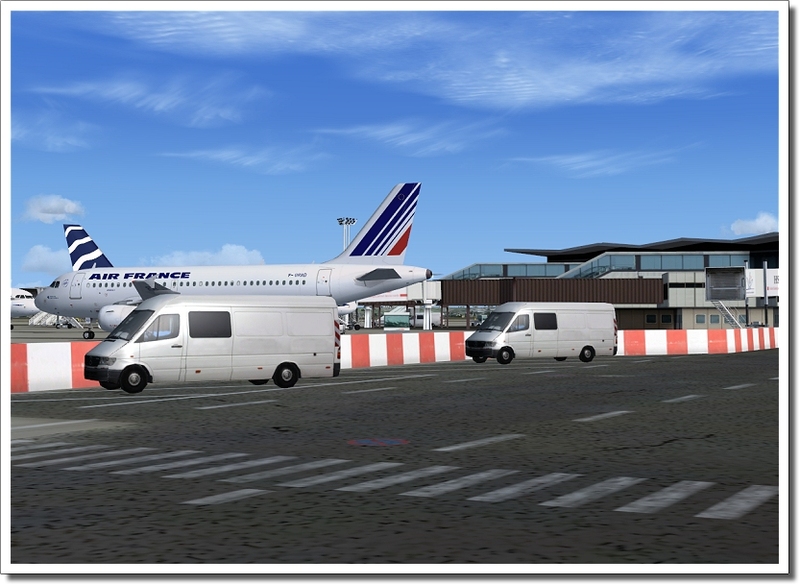 Paris Orly is a huge improvement from the stock scenery. 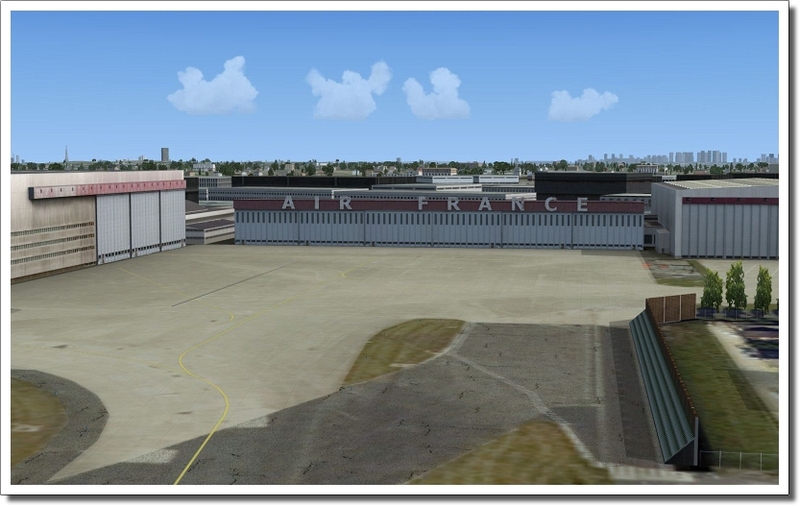 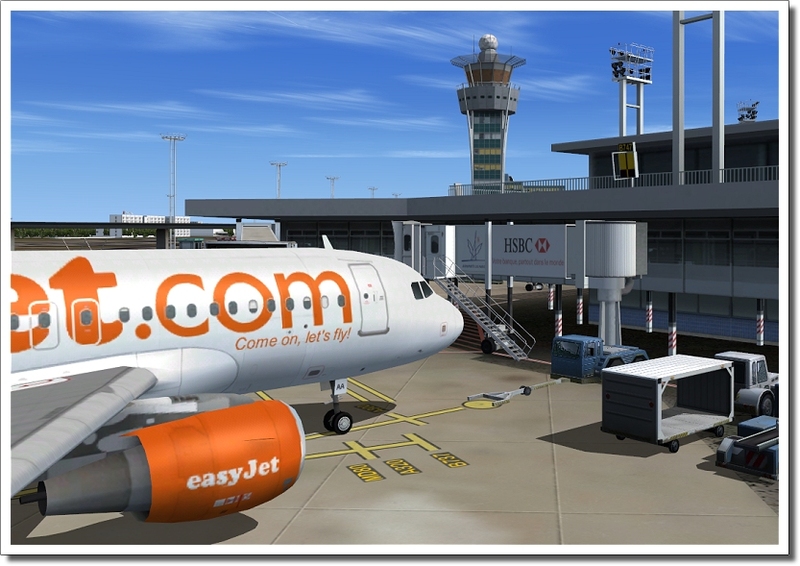 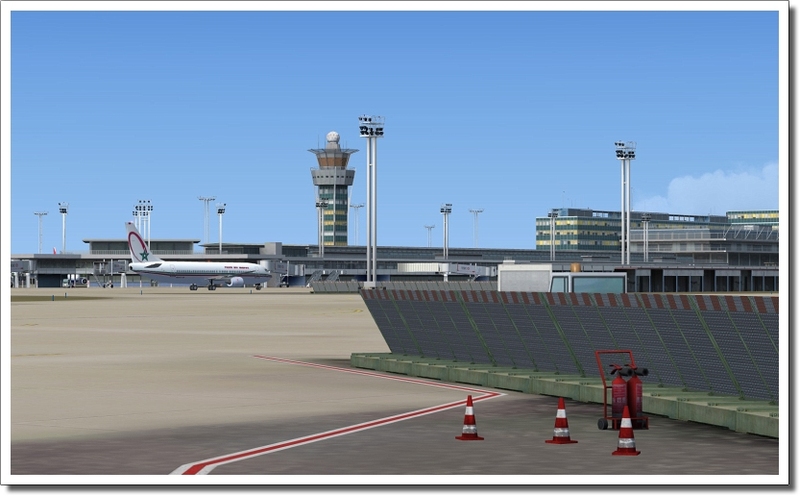 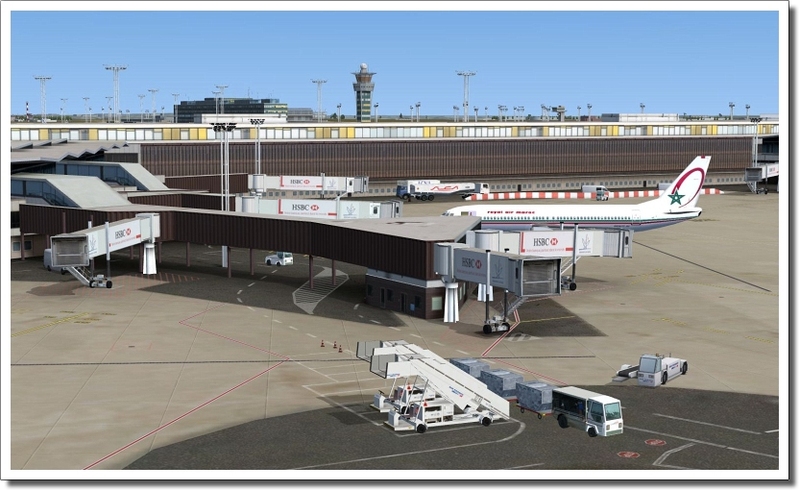 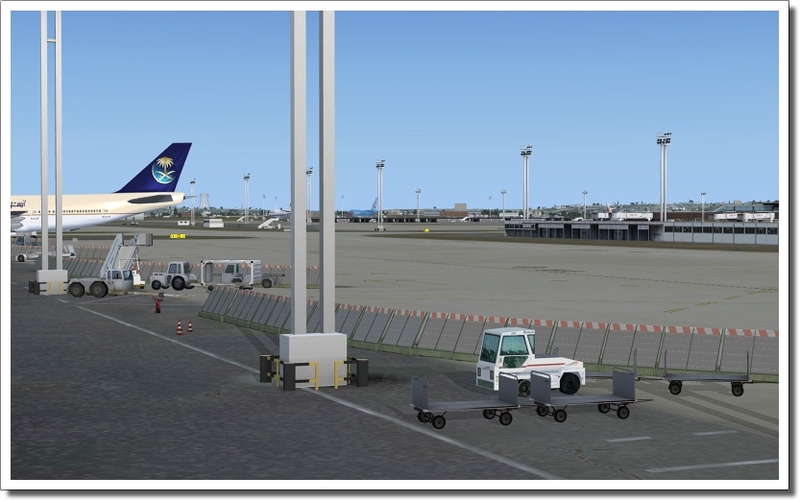 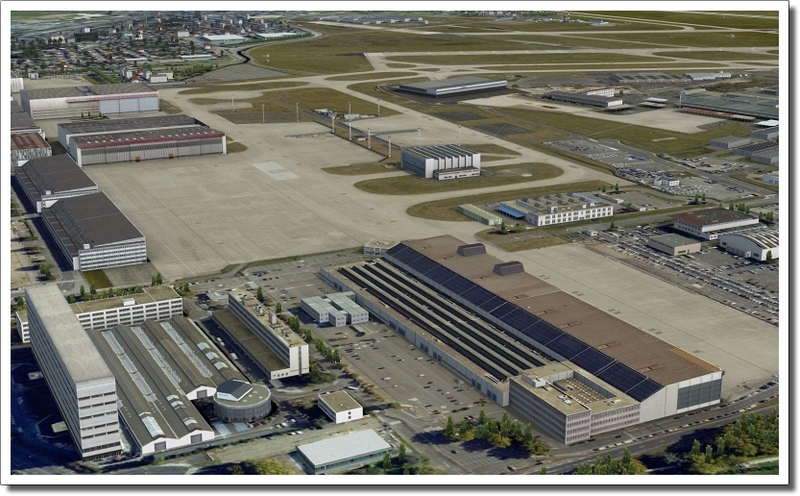 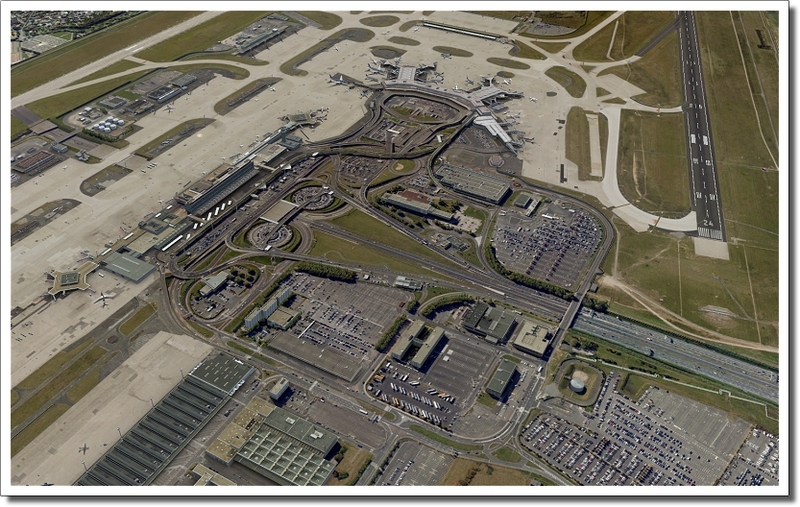 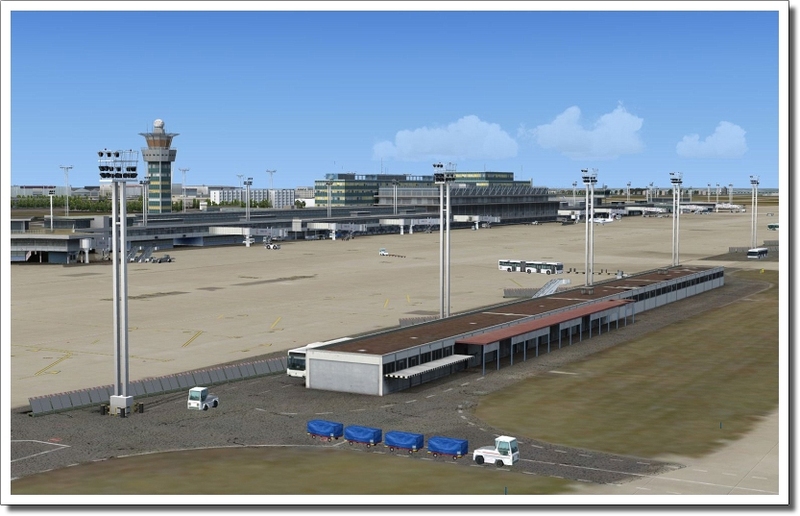 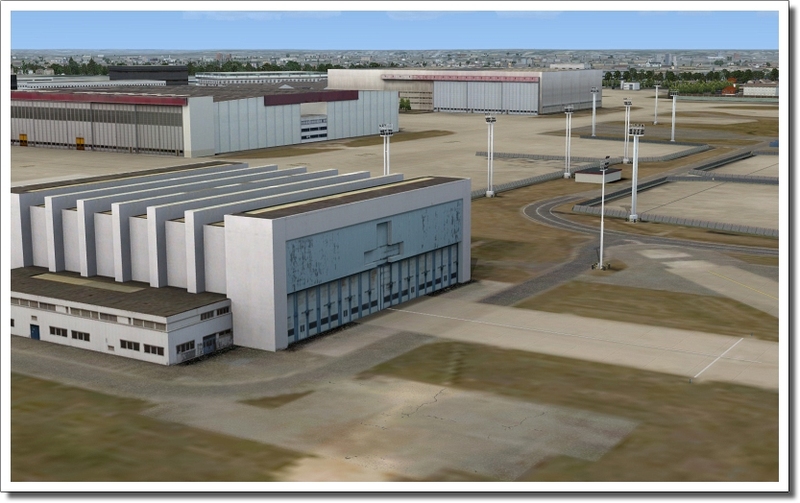 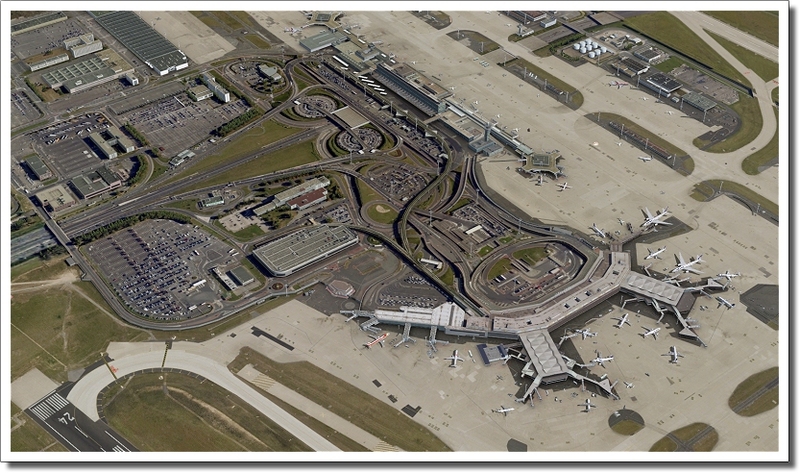 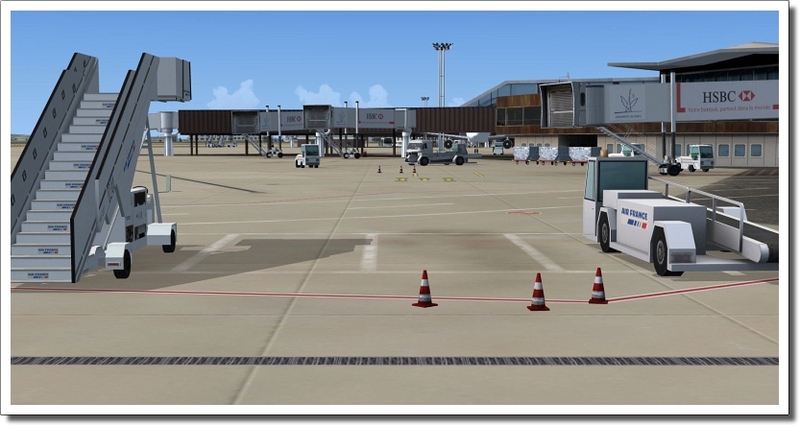 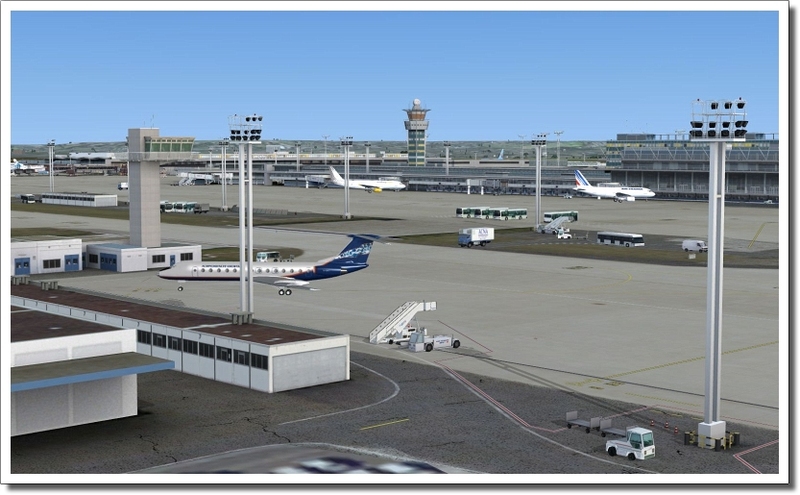 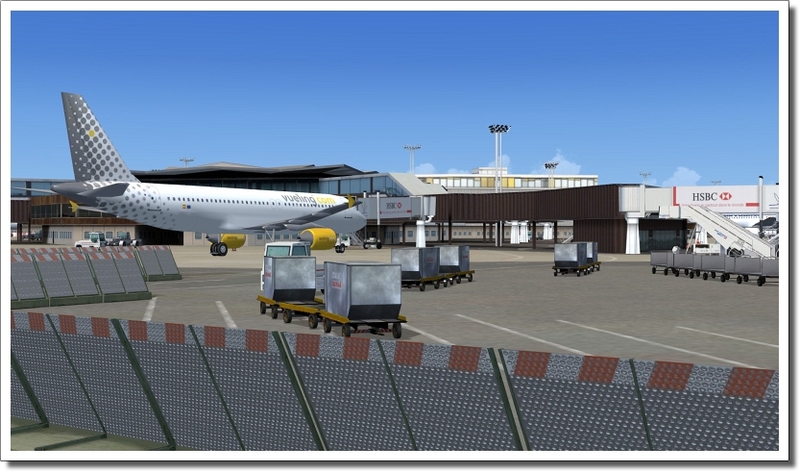 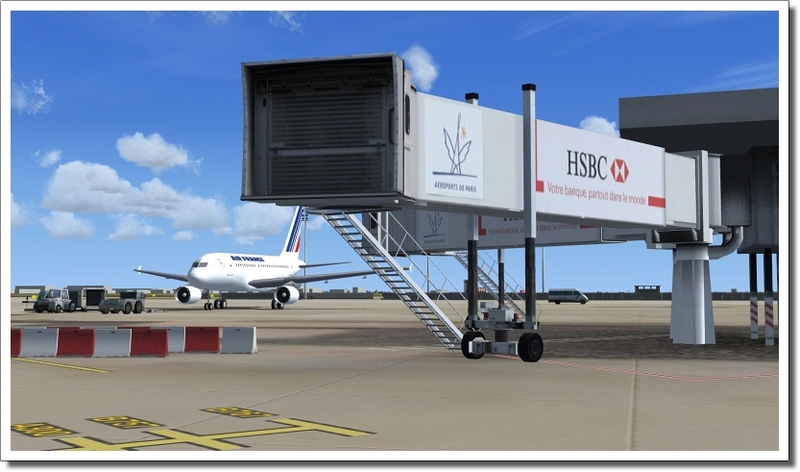 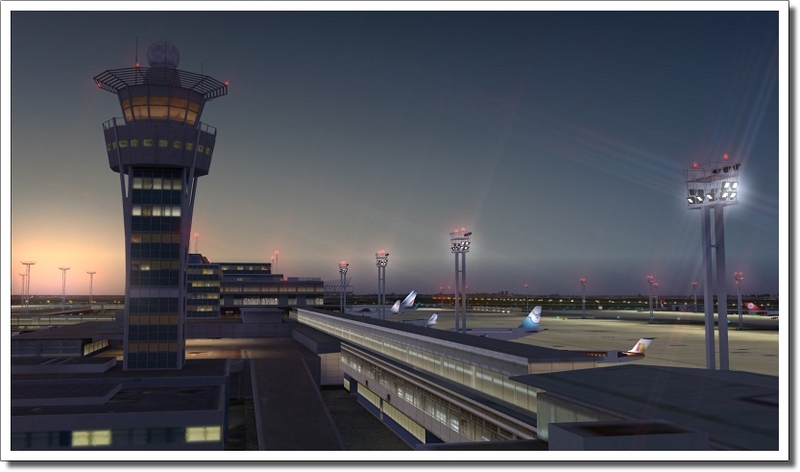 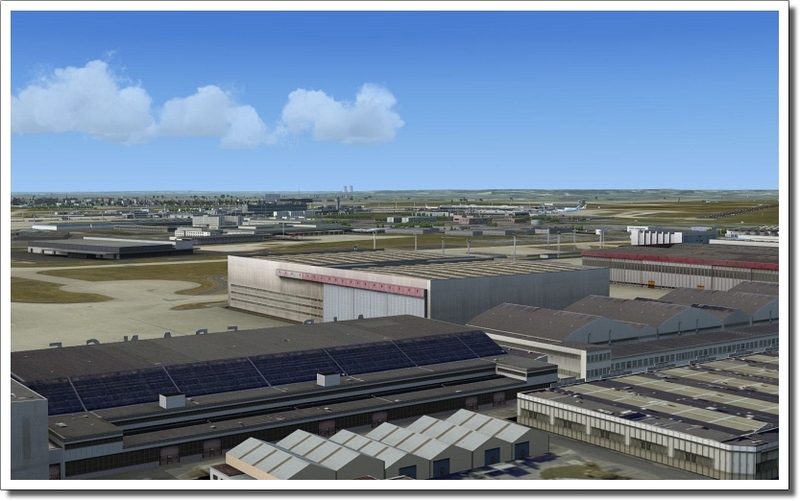 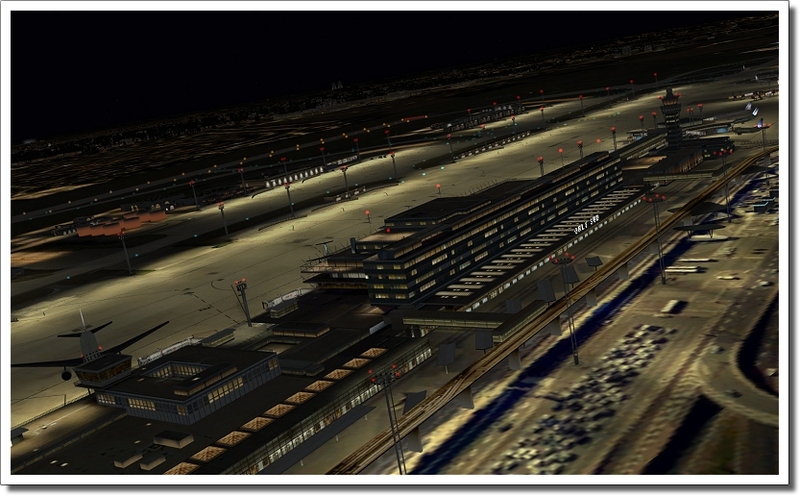 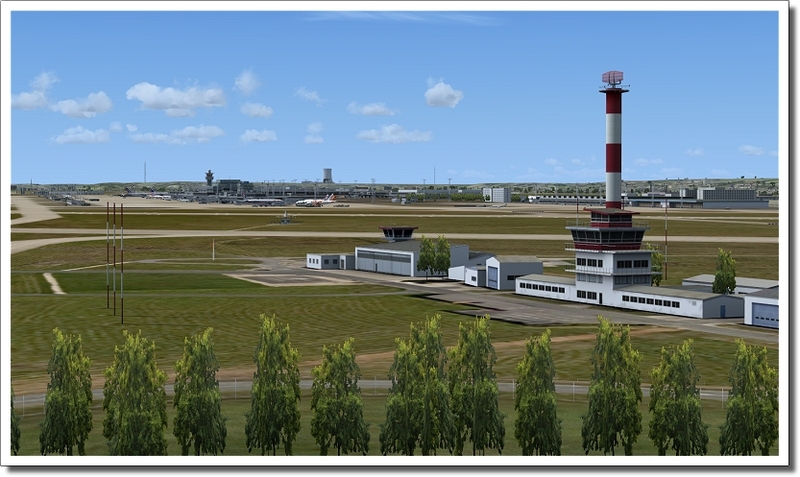 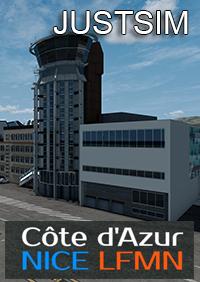 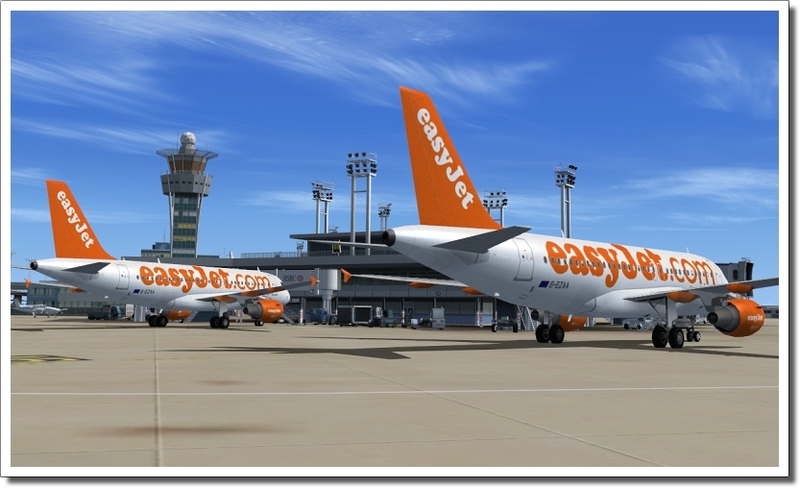 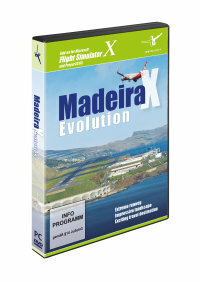 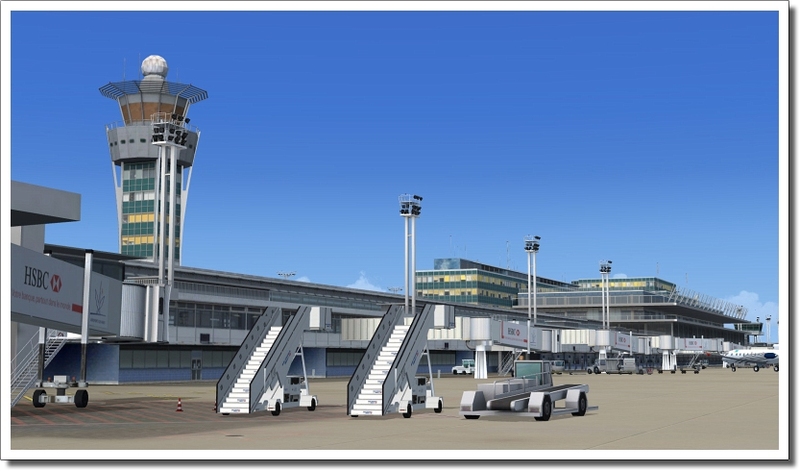 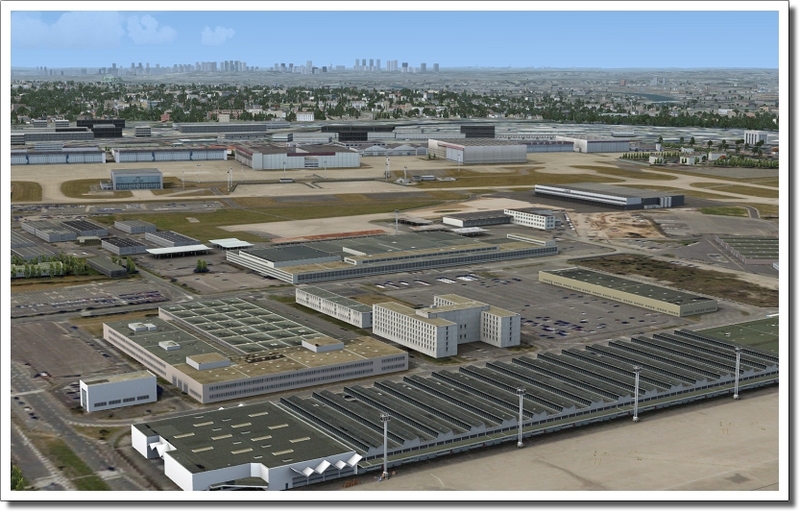 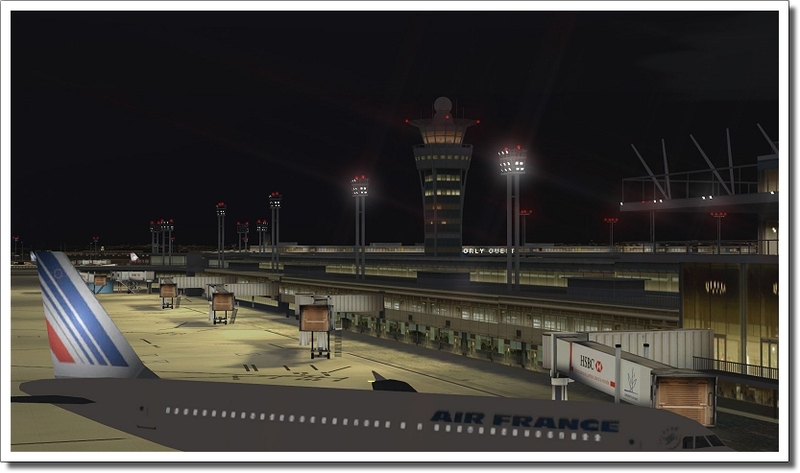 Aerosoft is known for their accuracy of airports and they deliver here.